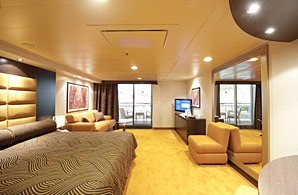 The enchantment of MSC Cruises is boundless. After the launch of MSC Fantasia, which was held on December 18, 2008 in Naples, it was the turn of MSC Splendida, whose christening was in summer 2009 in Barcelona. Her cutting-edge technology combined with her luxurious features have produced a heaven where dreams become reality. MSC Splendida is a ship looking to the future but drawing from its past, where you will find golden bliss enclosed within one ship. 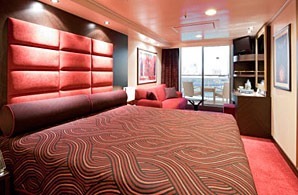 MSC Cruises has laid out a 6-star service for highly-demanding guests who enjoy the pleasures of life with the MSC Yacht Club, a VIP area complete with 99 spacious suites and 24 hour butler service. In the Top Sail Lounge, with its Skydome, guests may also delight their palate under a dome of sparkling stars. 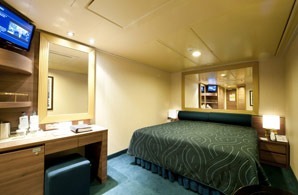 For their well-being, guests may partake in the MSC AUREA SPA with its highly-trained staff. In MSC AUREA SPA, MSC Cruises combines the magic of Balinese massage with the traditional well-being that comes from water treatments, a legacy from ancient Roman times. Saunas, Turkish bath, solarium, relaxation room, thalassotherapy, massage room, whirlpool - guests may make use of all facilities in a relaxing and pleasant environment. 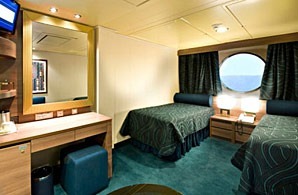 For those seeking more sporty activities, there is a sun-kissed exercise room suspended above water. Every area was designed in order to rebalance the body's harmony and let inner beauty shine through. 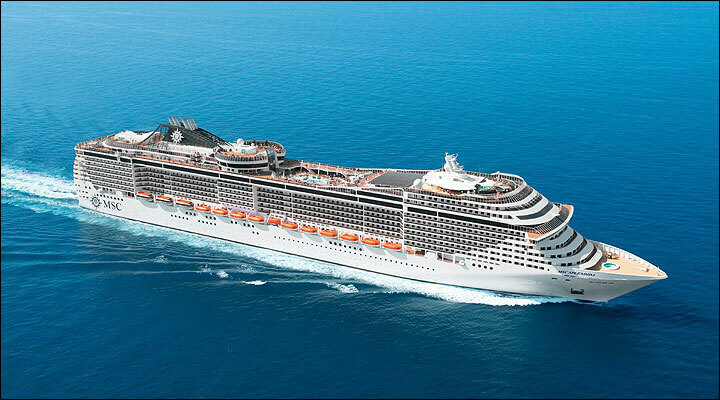 MSC Splendida: a splendid ship - after all, travelling well ensures a better life.